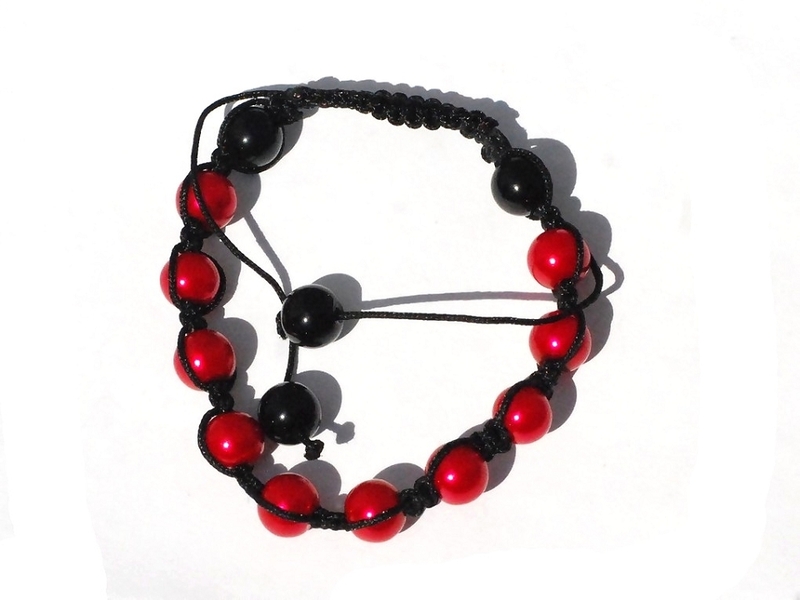 Buddhists Tranquility Friendship bracelets hand knit macrame design. These bracelets are also known as Hip Hop Disco bracelets. Shambhala (Shambala or Shamballa) as defined by the Tibetan Buddhist as a mythical kingdom that is thought as a physical and spiritual place. 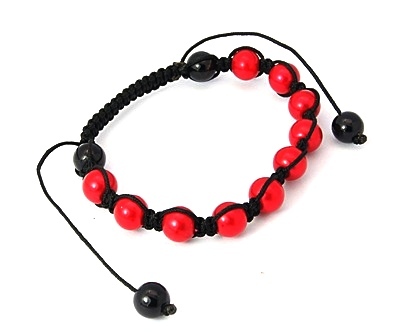 Shamballa can be understood as a place of peace, tranquility and happiness.